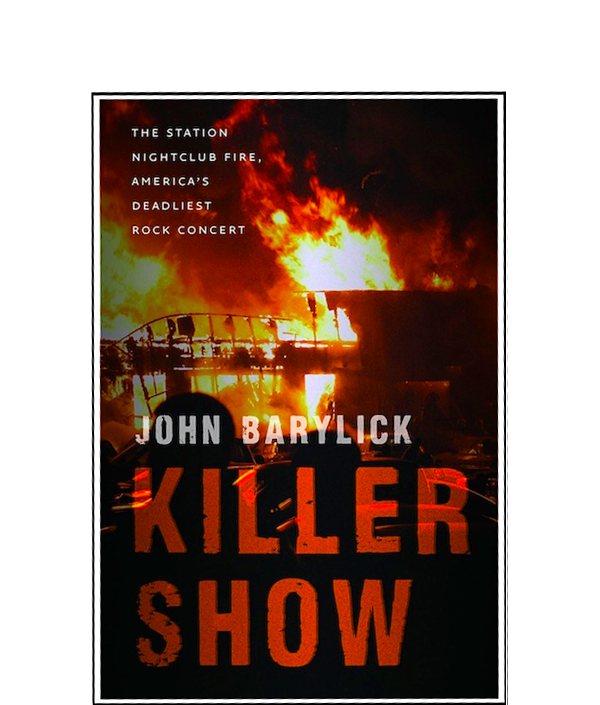 “This is a step-by-step, gripping story of the deadly steps taken by dozens of people, some in positions of authority and many just innocents going out to a rock concert, that resulted in one of the most catastrophic fires of our generation. Trial lawyer, John Barylick, writes through the personas of dozens of these Rhode Islanders as if he was with them on their perilous journey. He could have touted the brilliant, resourceful work of the lawyers who provided, against all odds, compensatory civil justice and deterrence after the abysmal failures of both the safety regulators and the criminal justice system, but he did not. Instead, he concentrates on the grim human realism of the disaster.